"Taming the Wild Side of Bonaventure"
"Taming the Wild Side of Bonaventure" explores competing visions for historic Bonaventure Cemetery in Savannah, Georgia. Bonaventure was one of the most popular tourist sites in nineteenth-century America, and this article traces how its landscape was interpreted and transformed to appeal to tourists, from John Muir to John Berendt. This essay explores the successes and failures of business-led conservation of natural resources in the post-Civil War South - one of the first attempts to implement what we now call sustainable development in the United States. It was published in Green Capitalism? : Business and the Environment in the Twentieth Century, a volume in the Hagley Perspectives on Business and Culture book series from the University of Pennsylvania Press. "Poverty, Industry, and Environmental Quality"
“Poverty, Industry, and Environmental Quality” considers how environmental groups used tourism to temper enthusiasm for industrialization in the South in the 1970s. Most scholars do not see the South as a part of the mainstream environmental movement, but conflicts over the future of the petrochemical industry reveal how environmentalists successfully challenged the region’s wholesale devotion to heavy industry by promoting a seemingly more sustainable alternative in tourism. 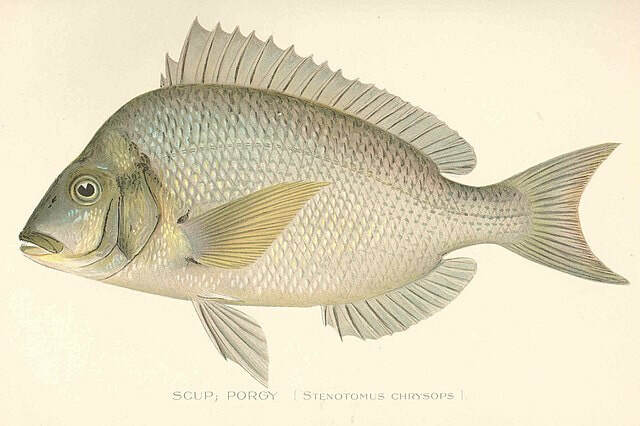 "Piscatorial Politics" explores political clashes over the decline of coastal fish populations in 1870s Rhode Island. Although scholars see this as an era in which local fishermen were cut out of the process of resource management by government scientists, this article demonstrates how the political mobilization of New England’s commercial fishermen on the coast altered federal and state plans for the long-term management of fisheries in the closing decades of the nineteenth century. There’s a solution to the Southeast’s water crisis. But will Georgia and Florida agree to it? This op-ed, which ran in the Washington Post's "Made by History" column, explores the history of the Tri-State Water Wars - a decades-long legal battle over access to the water of the Apalachicola-Chattahoochee-Flint River basin now playing out between Florida, Georgia, and Alabama. The case is being considered by the U.S. Supreme Court, and this essay proposes a solution for how these states can equitably apportion the Southeast's scarce water. This article explores complicated history of green tourism and coastal resort development by profiling the controversial career of developer Charles Fraser. Fraser was responsible for some of the most cutting-edge "green" resorts in the United States in the 1960s and 1970s, and this article considers his role as the nation's first green developer and the complex legacies that Fraser has left for ecotourism and environmentalism in the United States. This op-ed reflects on the lessons that Henry Grady and other "New South" boosters can teach about sustainable development today. In the decades after the Civil War Grady and his contemporaries became preoccupied with the idea that there could be “permanent” ways of using the region’s dwindling natural resources. This op-ed explores the successes and failures of the South's search for environmental permanence and considers what this experience can tell us about the social and environmental components of sustainability in Atlanta today. ​Southern Conservationism? Will Bryan '07 Says "Yes"
This essay briefly explores the history of the conservation movement in the American South after 1865, The South is typically left out of histories of American conservation, but Southerners were vitally interested in applying conservation to their region. 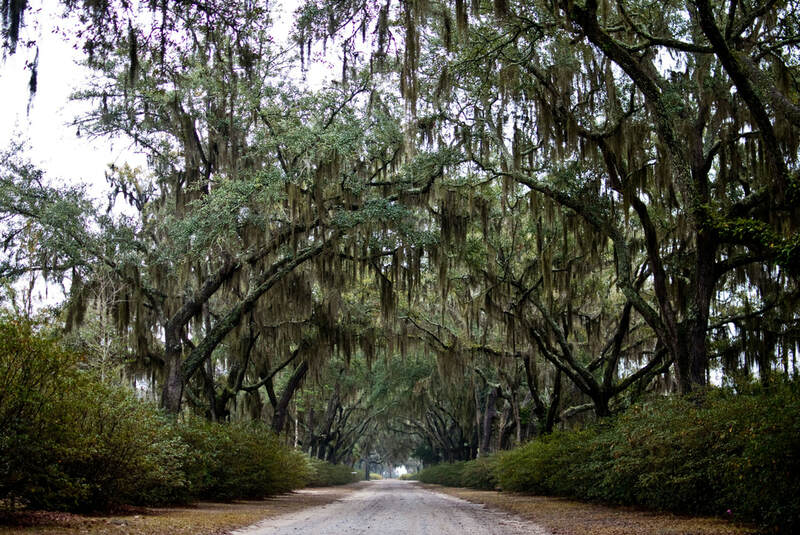 This essay considers how conservation in the South differed from the rest of the nation, to what extent conservationists succeeded, and what legacies they have left throughout the region. ​​Review of Urban Green: Nature, Recreation, and the Working Class in Industrial Chicago. By Colin Fisher. H-SHGAPE (February 2018). Review of Slavery's Capitalism: A New History of American Economic Development. Edited by Sven Beckert and Seth Rockman. Indiana Magazine of History (December 2017). Review of Between Slavery and Capitalism: The Legacy of Emancipation in the American South. By Martin Ruef. Agricultural History, Vol. 90, No. 2 (Spring, 2016): 273-74.
Review of Designing Dixie: Tourism, Memory, and Urban Space in the New South. By Reiko Hillyer. The Journal of Southern History, Vol. 82, No. 2 (May, 2016): 463-65.
Review of Bridging the Sea Islands’ Past and Present, 1893–2006: The History of Beaufort County (Volume 3). By Lawrence S. Rowland and Stephen R. Wise. The South Carolina Historical Magazine (January, 2016): 65-7.
Review of Green Gold: Alabama’s Forests and Forest Industries, By James E. Fickle. The Journal of Southern History, Vol. 81, No. 3 (August, 2015): 784-85.
Review of Destination Dixie: Tourism and Southern History, Edited by Karen L. Cox. The South Carolina Historical Magazine (April, 2015): 155-57.